It wasn't enough to ruin Maddie's report on Cinderella - her stepbrother, Holden, has somehow broken the ACTUAL fairy tale. The ugly stepsister is marrying the prince, and there's no happy ever after! The only way to fix it is by entering the story. But if Holden and Maddie can't solve the problem, they'll be stuck in the fairy tale world forever. Fairy Tale retellings have become popular in recent years and yet I never seem to get tired of them. Maybe it's because each author comes at the story in such a unique way that I never feel that the retellings overlap too much. The thing I found most interesting about this retelling is the way one of the characters (Holden, the rotten stepbrother of the title) points out how little sense the story really makes. I mean, how does the prince really not recognize Cinderella when he meets her again? (I guess this is possible, at least these days, considering how different women can look without their makeup on). Or the even more improbable--only Cinderella's feet can fit the glass slipper? Surprisingly these are not things I've ever thought about before, which is odd because they are really good questions. But Maddie, the main character, is furious with her stepbrother when he brings these questions up in class after she's given her report. She's absolutely stunned when she realizes that Holden's questions have not only embarrassed her in front of her class, but they have changed the story itself. When she and Holden get pulled into the story, they quickly realize that something isn't right. 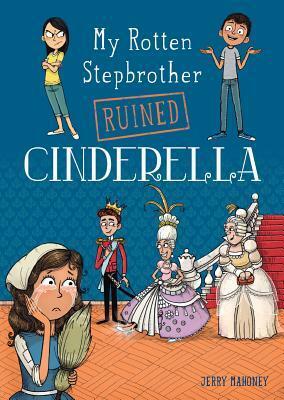 Instead of Cinderella marrying the prince, one of her stepsisters is marrying the prince because her foot fit the slipper and the prince has a horrible memory for faces. Maddie quickly discovers that it's up to her and Holden to fix the story if Cinderella is to have any hope of a happily ever after. This beginning book of a new series by Capstone Press makes for a fun, light read. Maddie and Holden make a believable pair of new stepsiblings. And the two perspectives adds some refreshing new looks at an old story. And having Maddie and Holden show up as actual characters in the story works quite well (Holden is a royal guard, Maddie is one of the wicked stepsisters). 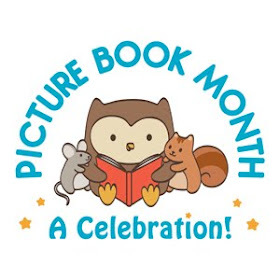 A fun series that young readers looking for something fairy tale related that's a little different will be bound to enjoy.